Well, once again, it's been a few days since I've been stamping - I'm trying to keep a little balance in my life - so that's where I've been. But, of course, the various challenges out in blog land keep calling me back! 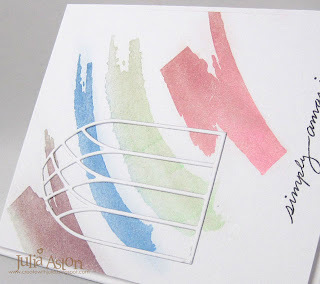 First up is a card I made for the PTI Make It Monday - Dawn McVey showed us how to blow drops of ink from reinkers across the card to make some funky designs! 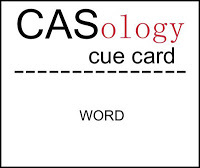 This is also for the CAS-ology Cue Card - Care. 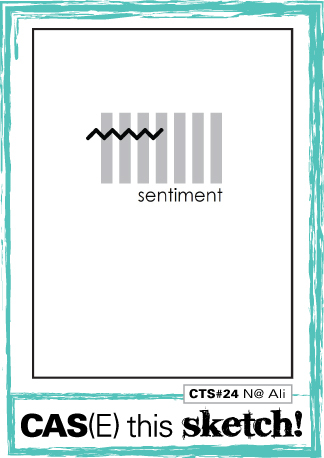 My sympathy sentiment is from Everyday Classics (a special set I got from PTI for ordering way too many stamp sets one year!) and I used SU colors of Soft Sky and Barely Banana reinkers. I have to say - I 'blew' about 4 trials before getting a design I liked! My next card was created using the Less is More Sketch. 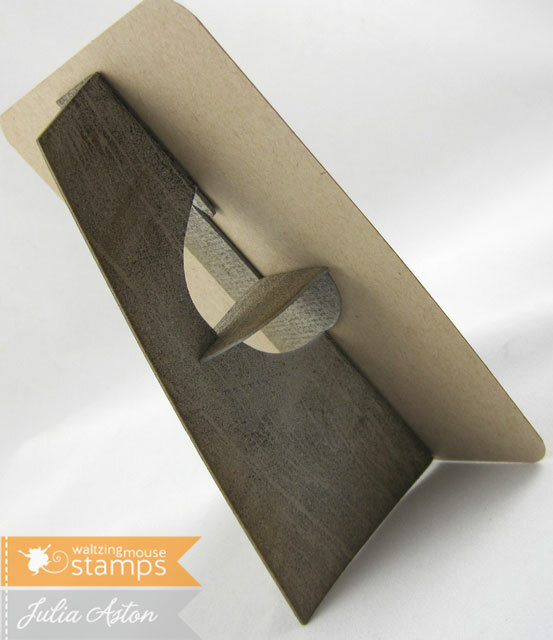 I used this wonderful embossed edge Tag Die from PTI that I just purchased - along with these wonderful summertime stamps from Waltzingmouse. The sentiment is cut with Spellbinders Ribbon Banners. I hope you'll stop by tomorrow - I'll have a Something Old - Something New post for Creations by AR - using an older template in a new way - I think you'll like it!! Accessories: Tag Sale Die #3 - PTI, Ribbon Banners Die - Spellbinders, wrinkled seam tape - Prairie Bird Boutique Etsy Shop. 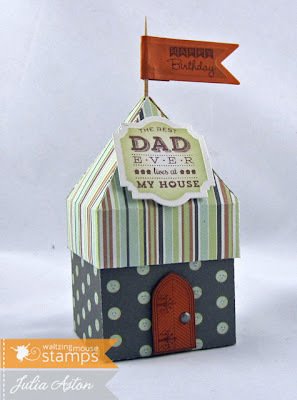 Today, for the first time in quite a while, I'm excited to be participating in the Papertrey Ink Blog Hop! This month the challenge is to feature something tilted and since the Watercolor Wonder stamp set just came to live with me - I thought I'd use those stamps on my card - stamping them in a 'tilted' pattern behind a die cut Gothic Arch - sort of like a modern art interpretation of a stained glass window! 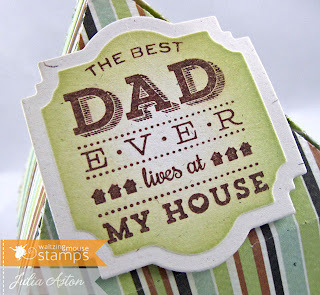 The sentiment is from Handwritten Notes. Here is a 'tilted' close up that hopefully shows you the color and shine a little better. 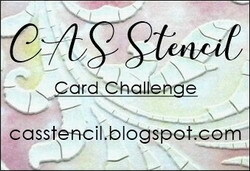 So that's it for me - let's go check out all of the 'tilted' cards linked up over on Nicole's blog! A-Ok Anniversary and a Cameo Thank You. Happy Sunday everyone - just got back from an invigorating walk with Kent - it's a gorgeously sunny day here in MA today - the sky is clear blue without a cloud in sight! The temp is hovering around 50 degrees though so we still needed a light jacket! We seem to have spring for a day here and there - then the temps drop again. But the trees are budding and all the spring bulbs are growing so it's all good! 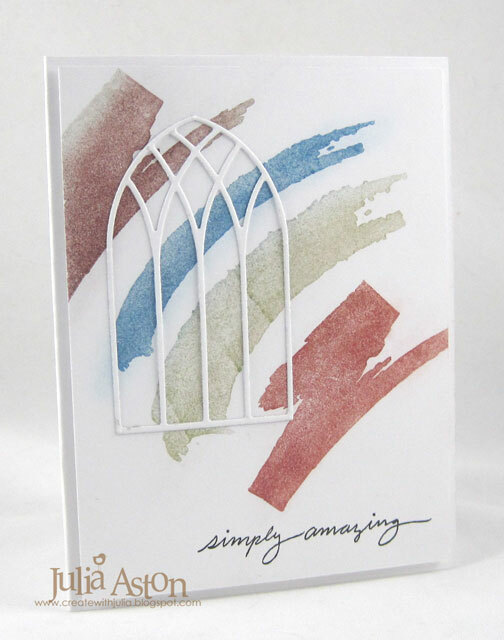 I have two cards to share today - this first one was made for the One Layer Wednesday Challenge - A-Ok - to use elements on your card that begin with A. I used the words Amour and Anniversary and I used the color Aqua Blue. 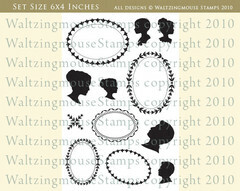 My stamps are all from Waltzingmouse. 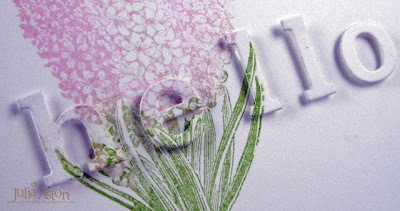 When I was creating this design - I stamped it first on a white panel to try it out. I liked it so I made another card with more layers on it using that panel. Just a slightly different look - framing it in black and then a blue card base. 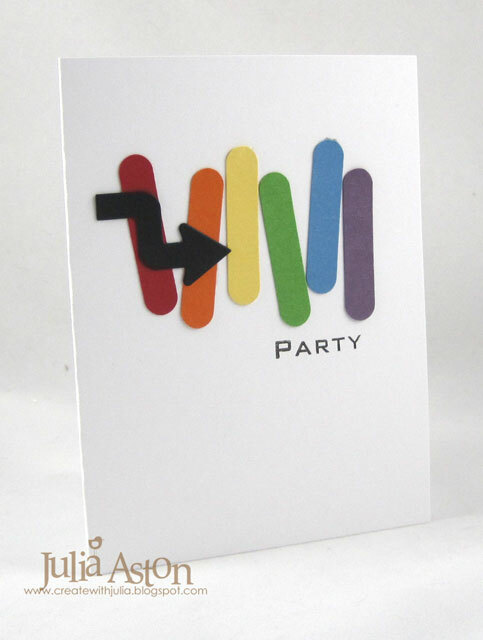 And here is the card I created. 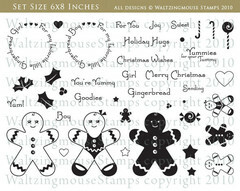 My stamps are all Waltzingmouse. 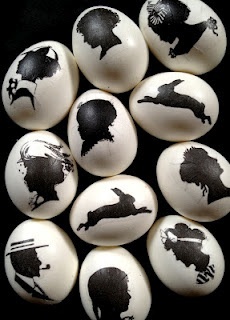 I embossed the images in black on the die cut egg and layered it over the embossed black panel with foam tape. I added a clear heart rhinestone to the decorative branch. 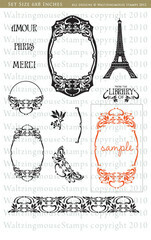 Stamps: Waltzingmouse - ornate frame and Amour from Paris Nouveau, Anniversary Wishes from Big Day Additions, heart from Oven Fresh Gingerbread Joy. 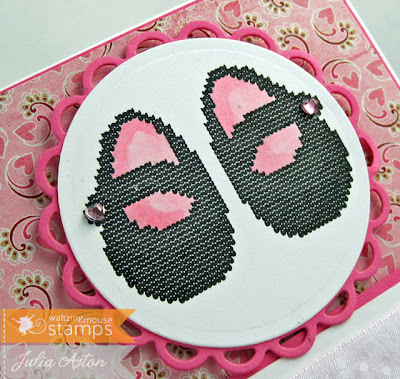 I learned a new technique with this card today - I found out about it on the Less is More Challenge. which is a CASE challenge this week. You'll find JJ Boltons tutorial for the technique here. 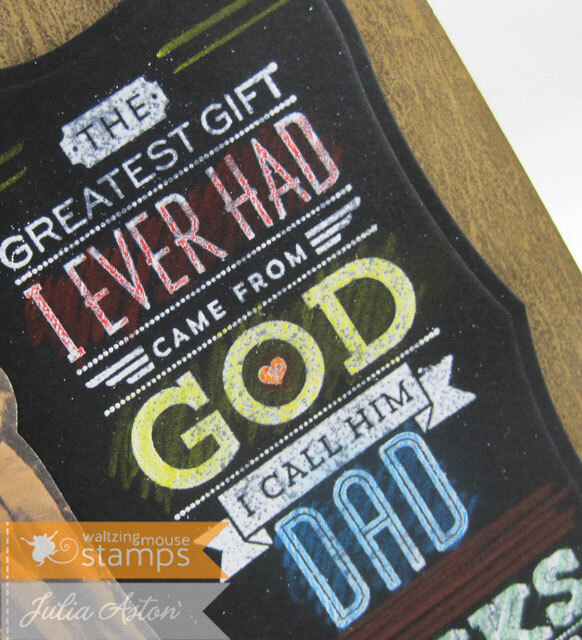 Basically - you stamp an image (or group of images) on your card base - then you stamp it again on a separate panel - die cut a word out of the panel and adhere the letters over the original stamping matching up the inkings. 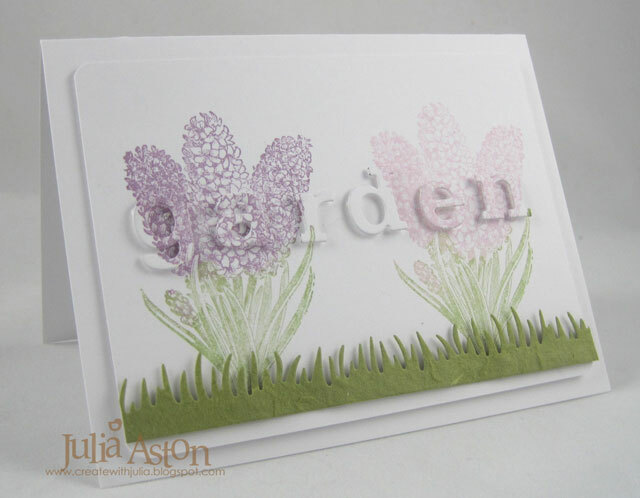 First I made this card - die cutting the word 'garden' and layering it over the stamped panel. 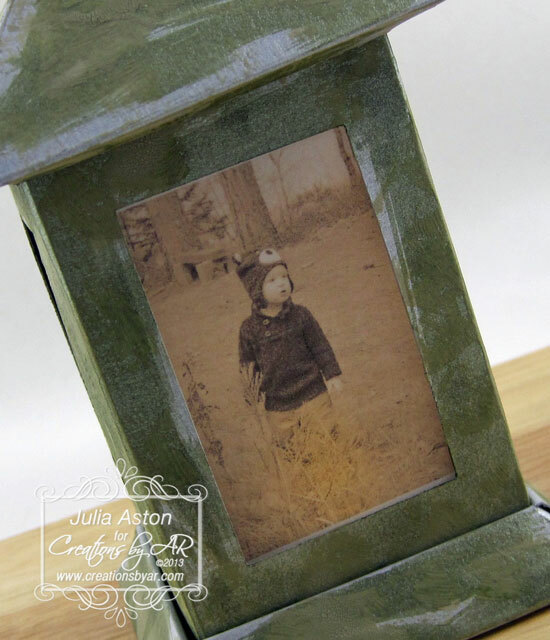 I also layered a die cut grass cut out of some mulberry paper along the bottom of the panel. 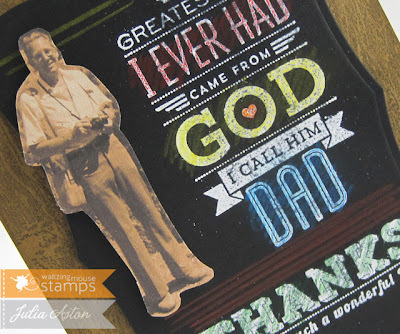 I rounded the corners and layered it to a white card base. 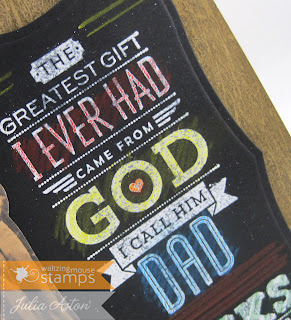 Here's a close up so you can see how I matched up the letters with the original stamping. The letters show up a little better on lighter stampings - see how you can see them more clearly on the pink and they sort of get lost on the darker purple? And here is a close up of the letters layered over the image. 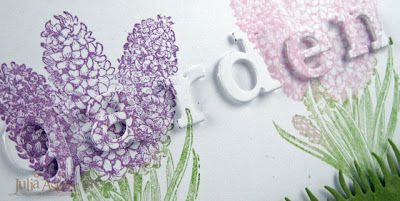 I think this technique works best with some of the letters extending past the stampings so they are white - it seems to help your eye see the word! This was my inspiration from the site. Addicted to CAS - code word - Flower. We here in MA (and across the US) are SO thankful that the Marathon Bomber was apprehended yesterday. He was found hiding in a covered boat in someones backyard. He apparently was severely injured and is currently in critical condition in a hospital. He is just 19 - and I can't help but feel so very sorry for him and glad he was taken alive. You wonder what in his life led him and his brother to do what they did. I hope we are able to find out in the coming months. My prayers are with all involved - those who lost their lives from this tragedy, those who are maimed for life as a result of injuries, and the families as well. Stamps: Waltzingmouse - Vintage Garden Flowers. Paper: White - PTI, green mulberry paper. I'm home from work today due to the search for the Marathon Bombers going on here. One has been killed and the other is on the run. I commute into Boston on public transit - and the whole transit system has been shut down. Many towns (including Boston) have been closed off and people are told to stay in their homes as they search for the remaining suspect. He is a 19 year old boy (the older brother, who has been killed, was possibly 26) - so very sad to think what influenced them to be involved in this. My prayers are with everyone affected by this tragedy. So - being home - I had some time to create a card for several CAS challenges while watching the search for the remaining suspect unfold on TV. 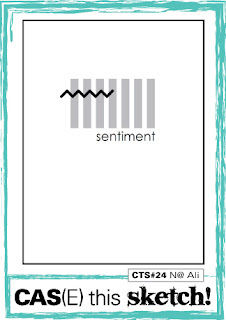 A CAS design - I punched the colors with the Word Window Punch by SU - arranging them in a loose line. I adhered the arrow - punched with the Dienamics Lead the Way Arrows from MFT - over the colors. Then I simply stamped the word PARTY from Waltzingmouse beneath the colors. 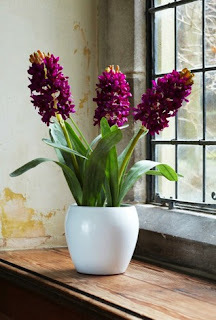 Note: please check out the Flower Show going on at Claire's Waltzingmouse Blog. Eleven uber talented Guest Designers have created inspirational flower cards to show you. 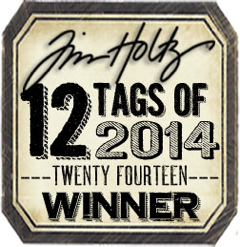 You could win 5 sets of WMS stamps by participating in a CASE challenge. 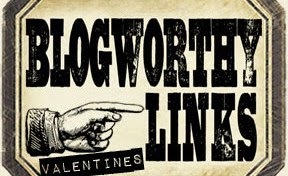 See Claire's blog for all the details!! 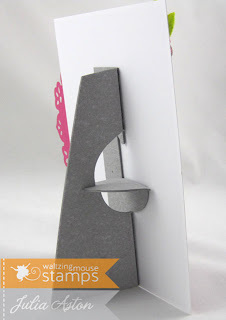 Welcome to the 3rd and final day of the Waltzingmouse Sneak Peeks! Tomorrow the Design Team will be having our release day blog waltz and all of the new sets will be available for purchase - do you have your wish list made yet??! Today we are creating inspiration with a wonderful 14 sentiment set called Man of the Hour honoring all the dads - for Father's Day, birthdays or just celebrating that man in our lives! For my first project, I made a poster style card front, again using a photo of my sweet little grand niece, Mila, (see yesterday's post if you missed it!) this time she's with her adoring dad, Greg. I attached the card to an easel back that I cut out of grungeboard using a Tim Holtz die. 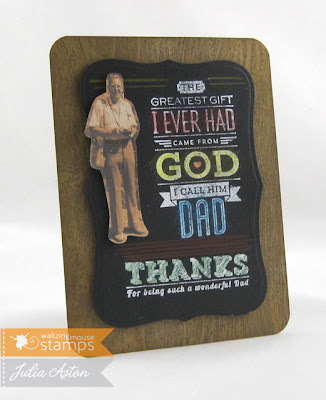 It's a great way to display this 'thickish' creation and it will fold flat for mailing if necessary. 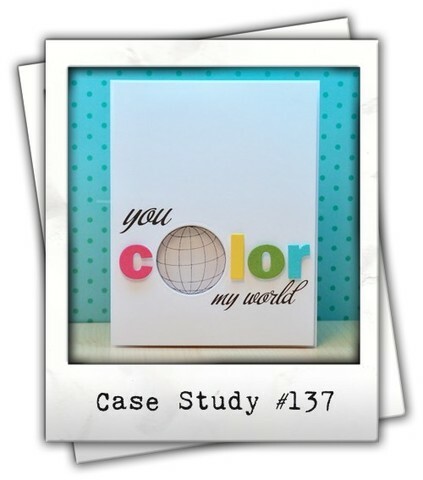 I used Romantic Rectangles and Floral Doily Motifs for the die cuts on this. 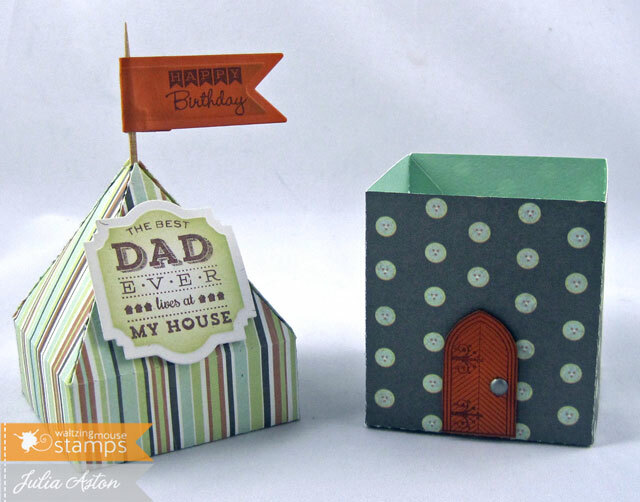 And next up - I used Claire's fun little Fairy House Box Template (free in the WMS shop!) 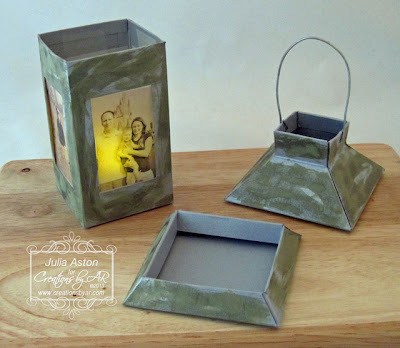 that I cut with my Silhouette Cameo to make a cute little gift box for The Best Dad Ever for his Birthday! The Best Dad and Happy Birthday sentiments are from Man of the Hour - I stamped and cut out the door from the cottage in A Cottage Home set - I added a little brad for the door knob. Wouldn't this sentiment make Dad feel like he was really loved?!! 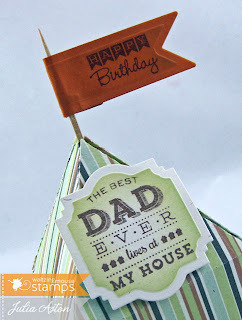 I die cut the Happy Birthday Banner with Lacey Pennants and the sentiment with Labels 22. And here's a quick view with the top off so you can see the little box you can slip some treats into! Now it's time to shuffle off to see all the other DT projects! 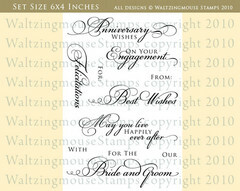 See you tomorrow at 2 pm EST for the DT April Release Blog Waltz - when you could win some WMS stamps! Ink: Versafine Onyx Black, Ranger Distress Worn Lipstick. Accessories: foam tape, scor tape, heart rhinestones - Amuse, felt flowers - Pebbles, grunge board - Tim Holtz Ideology, romantic Rectangles and Floral doily motifs - Spellbinders. 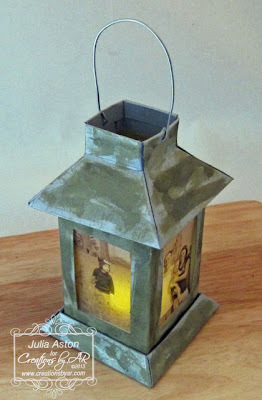 Small easel die - Sizzix Tim Holtz Alterations, photo. Accessories: Fairy House Box Template - Waltzingmouse, brad - Imaginisce, Scor Tape, Labels 22 and Nested Pennants - Nestabilities, foam tape, toothpick, Silhouette Cameo. 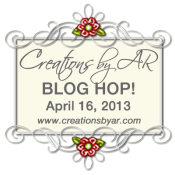 Welcome to the Creations by AR Design Team April Release Blog hop! Adela has created a beautiful Enchanted Lantern Template that is available for you to purchase and download today! 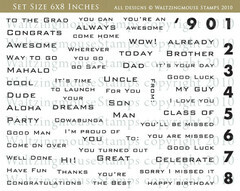 See the details on how you could win this template below. I used the open panel piece for my lantern - Adela includes 3 options with her template. 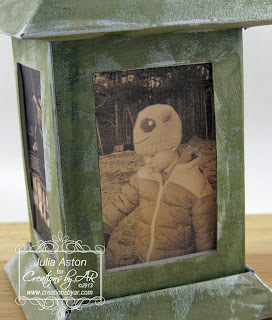 I wanted to use pictures in the 'glass' areas of the lantern - so I sized some photos to fit (1.5" wide, 2.25" high) and printed them on vellum paper in sepia ink so light would show through them. 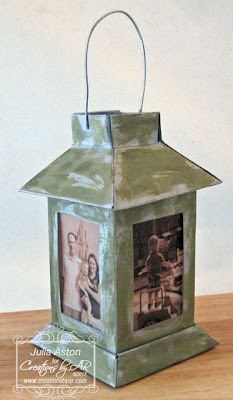 I used brushed silver card stock for my lantern. 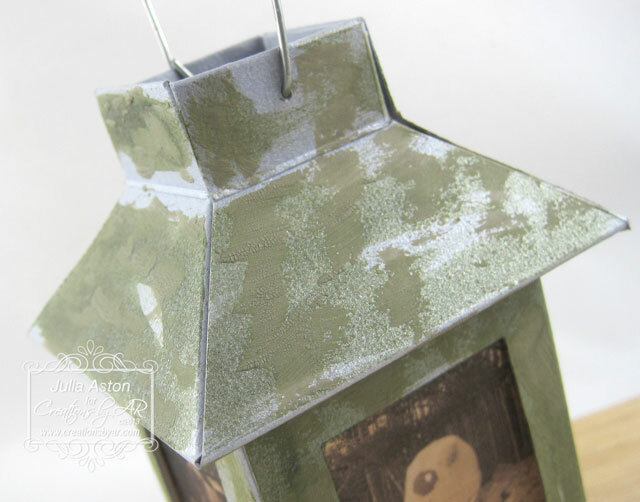 After I put the pieces together I wanted to give my lantern a weathered look so I sponged over the silver with Ranger Distress Stain in Forest Moss. 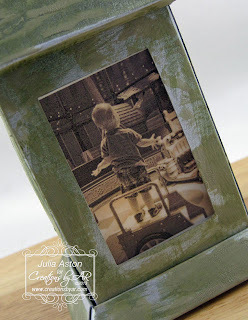 Then I brushed the surfaces with Ranger Crackle Paint in Frayed Burlap. 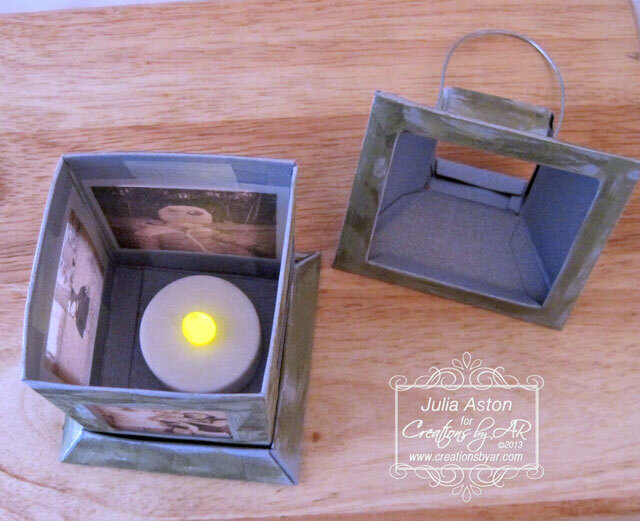 Above you can see the battery tea light I placed inside and you can see how I taped the vellum picture panels on the inside - just a piece of Scotch tape at the top and bottom of the photo panels to hold them in place. I used a piece of silver floral wire I had in my stash for the handle. Accessories: Forest Moss Ranger Distress Stain, Frayed Burlap Ranger Crackle Paint, florest wire - Joann's, Enchanted Lantern Template - Creations by AR, Scotch Tape, ScorTape, photo computer printed in Sepia ink on vellum paper, battery tea light, Silhouette Cameo. Welcome to Day 2 of the Waltzingmouse April Release Sneak Peeks. 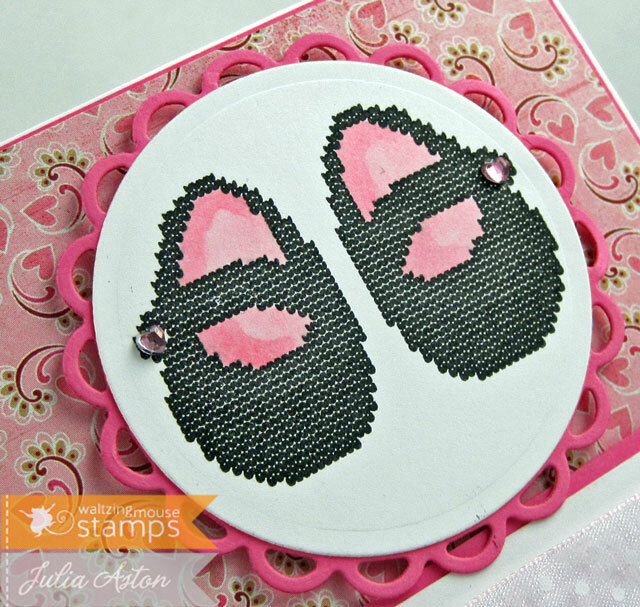 Today we're showing you a sweet mini set called Nordic Baby featuring 3 sentiments (Sweet, Baby and Welcome), 2 design elements and a cute little pair of Mary Jane shoes! Since I have a sweet little 7 month old grandniece, Mila (pronounced Mee-la) - it was very easy for me to create with this set. I decided to try my hand at a little mixed media project and I created an 8"x8" scrapbook page. First I mixed some white and blush acrylic paints and brushed it across my white card stock panel to soften the glare of the white. I placed my photo on the panel and added the patterned paper strips and felt buttons - moving them around until I was happy with the placement. I marked where I put everything and then I stamped the grid and circles from an older release, Off Beat Backgrounds, several times on the panel, not inking the entire stamp so there were gaps in the stamping. Mila's Mary Janes are actually stitched into her little white tights - but I knew this was the perfect picture of her to use with the sweet Mary Janes stamp! I stamped "Mila" with letters from December's release, the Woodenheart Alphabet. 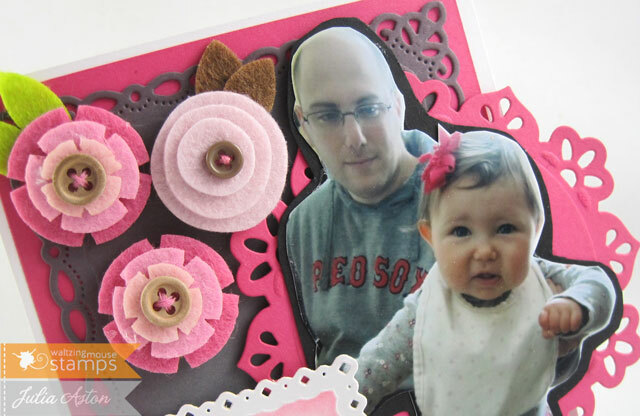 I think my niece Katie will love this page of her sweet little daughter! Now let's see what cute projects the rest of the Design Team has to share with us today! 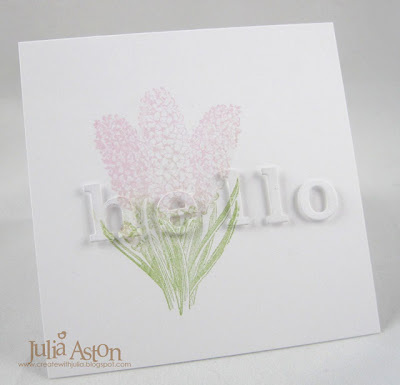 1) The Friends of WMS Blog party is April 17th the theme is Spring flowers. We hope you'll join in - All the details can be found HERE! 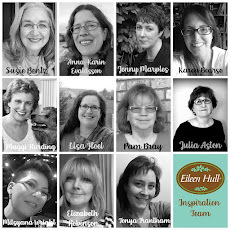 2) On Friday 4/19 there will be a Waltzingmouse Stamps Flower Show Hop featuring 12 talented guest designers - there will be a grand prize of 5 stamp sets awarded to a lucky crafter who participates in a CASE competition. 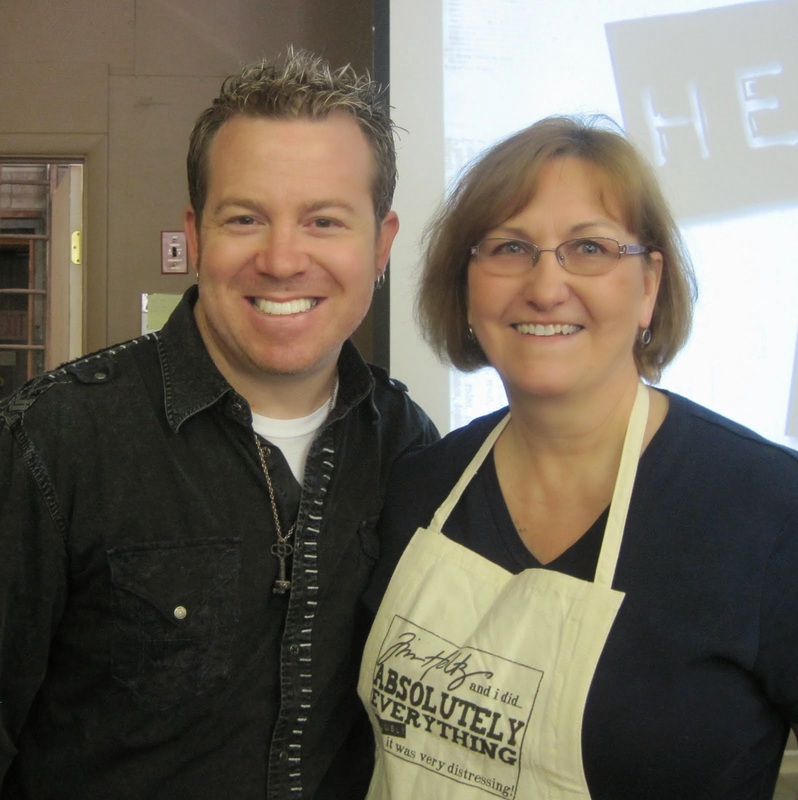 All the details will be on Claire's WMS blog on the 19th. I hope you'll stop by again tomorrow for the 3rd and final day of the Sneak Peeks! Ink: Versafine Onyx Black, Ranger Distress Chipped Sapphire and Barn Door. Accessories: Heart rhinestones - Michaels, glue dots, foam brush, acrylic paints - white and blush, felt buttons - Taylored Expressions, satin ribbon -May Arts, photo, lace from my stash, circle Nestabilities..